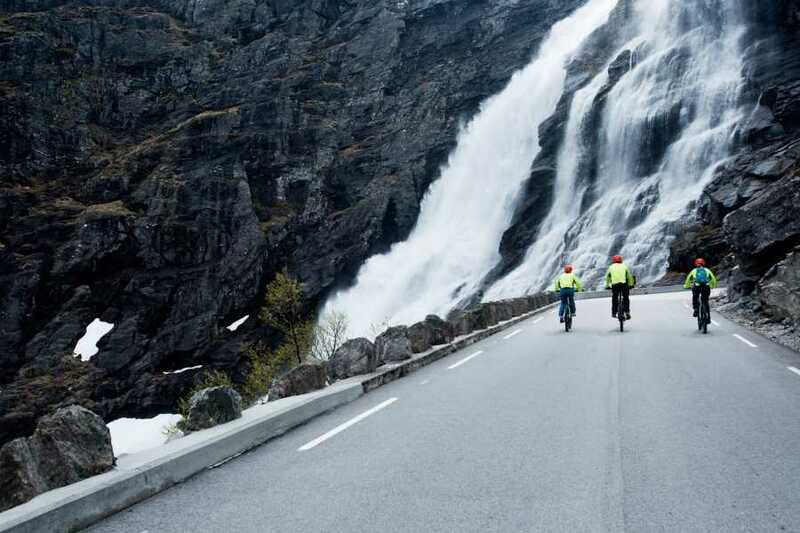 Experience Romsdalen with electric bikes! Enjoy fresh air and fabulous views when you ride along the river, through the town of Åndalsnes and between the steep mountains in Romsdalen Valley. Pick up in the reception at Hotel Aak between 08.00 - 11.30 and keep the bikes up to 8 hours.